Paradise Falls tumble over rocks in Paradise Creek. Rock Creek Photo. 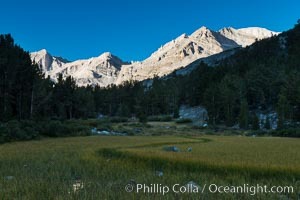 Meadow and Sierra Nevada peak Bear Creek Spire at sunrise, Little Lakes Valley, John Muir Wilderness, Inyo National Forest Rock Creek Picture. Paradise Falls tumble over rocks in Paradise Creek. 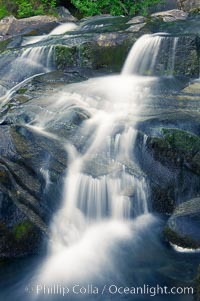 Stock Photography of Rock Creek. 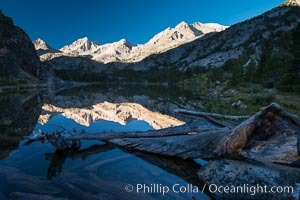 Panorama of Bear Creek Spire over Long Lake at Sunrise, Little Lakes Valley, John Muir Wilderness, Inyo National Forest Photograph of Rock Creek. Paradise Falls tumble over rocks in Paradise Creek. Rock Creek Photos. 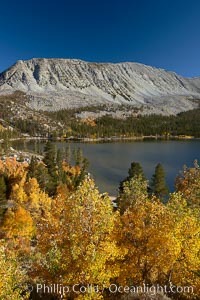 Panorama of Box Lake, morning, Little Lakes Valley, John Muir Wilderness, Inyo National Forest Rock Creek Image. 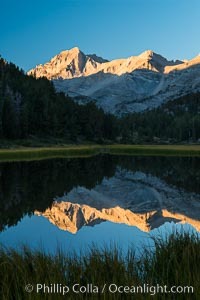 Bear Creek Spire over Marsh Lake at Sunrise, Little Lakes Valley, John Muir Wilderness, Inyo National Forest Professional stock photos of Rock Creek. Bear Creek Spire over Marsh Lake at Sunrise, Little Lakes Valley, John Muir Wilderness, Inyo National Forest Pictures of Rock Creek. 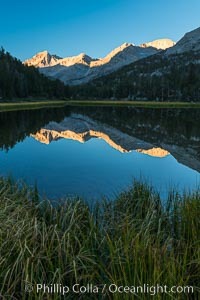 Bear Creek Spire over Marsh Lake at Sunrise, Little Lakes Valley, John Muir Wilderness, Inyo National Forest Rock Creek Photo. Bear Creek Spire over Heart Lake at Sunrise, Little Lakes Valley, John Muir Wilderness, Inyo National Forest Rock Creek Picture. 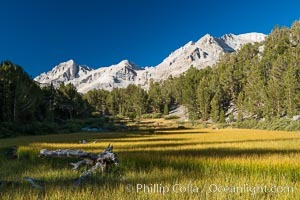 Meadow and Sierra Nevada peak Bear Creek Spire at sunrise, Little Lakes Valley, John Muir Wilderness, Inyo National Forest Stock Photography of Rock Creek. 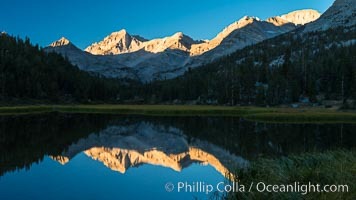 Bear Creek Spire over Long Lake at Sunrise, Little Lakes Valley, John Muir Wilderness, Inyo National Forest Photograph of Rock Creek. 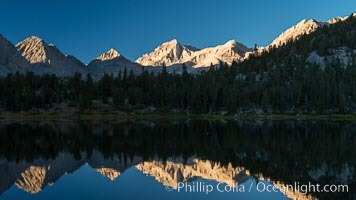 Panorama of Bear Creek Spire over Long Lake at Sunrise, Little Lakes Valley, John Muir Wilderness, Inyo National Forest Rock Creek Photos. 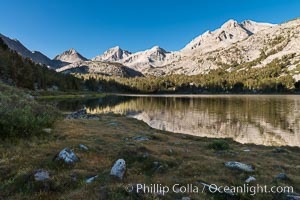 Panorama of Long Lake at Sunrise, Little Lakes Valley, John Muir Wilderness, Inyo National Forest Rock Creek Image. 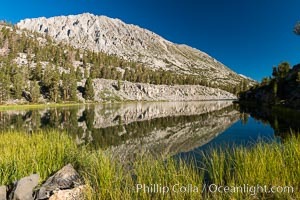 Panorama of Box Lake, morning, Little Lakes Valley, John Muir Wilderness, Inyo National Forest Professional stock photos of Rock Creek. 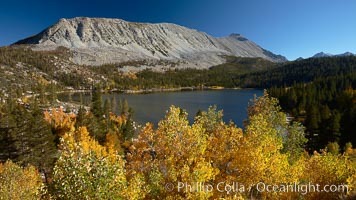 Panorama of Box Lake, morning, Little Lakes Valley, John Muir Wilderness, Inyo National Forest Pictures of Rock Creek. 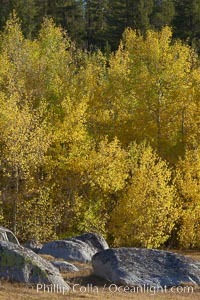 Mount Morgan and Rock Creek Lake with changing aspens, fall colors, autumn. Rock Creek Photo. 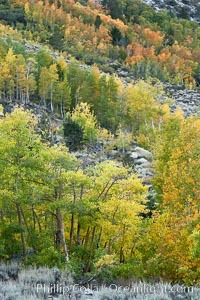 Mount Morgan and Rock Creek Lake with changing aspens, fall colors, autumn. Rock Creek Picture. 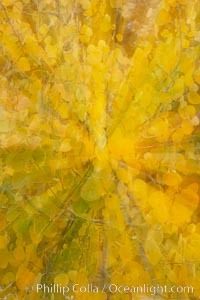 Kaleidoscope of yellow colors as the lens zooms while taking a photo of aspen leaves in autumn. 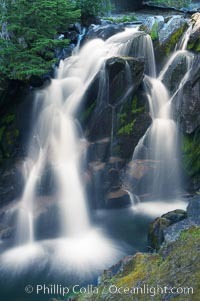 Stock Photography of Rock Creek. 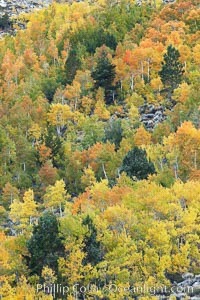 Aspen trees, create a collage of autumn colors on the sides of Rock Creek Canyon, fall colors of yellow, orange, green and red. Photograph of Rock Creek. 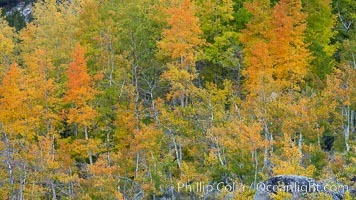 Aspen trees, create a collage of autumn colors on the sides of Rock Creek Canyon, fall colors of yellow, orange, green and red. Rock Creek Photos. 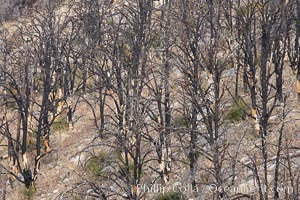 Dead trees killed by fire on the sides of Rock Creek Canyon. 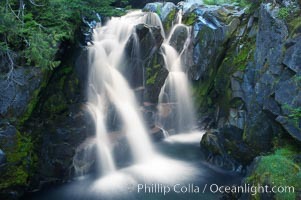 Rock Creek Image. Aspen trees, create a collage of autumn colors on the sides of Rock Creek Canyon, fall colors of yellow, orange, green and red. Professional stock photos of Rock Creek. 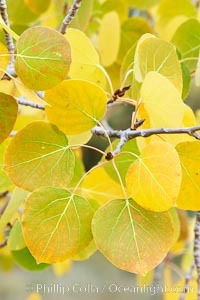 Closeup of aspen leaves as they turn yellow in autumn. Pictures of Rock Creek. 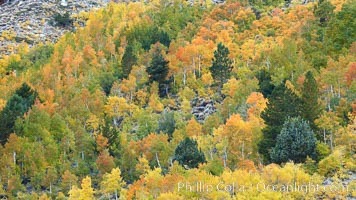 Aspen trees, create a collage of autumn colors on the sides of Rock Creek Canyon, fall colors of yellow, orange, green and red. Rock Creek Photo. 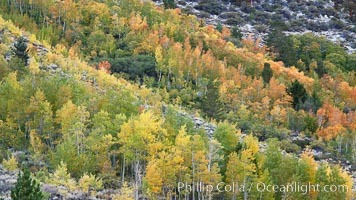 Aspen leaves turn yellow in fall in Rock Creek Canyon. Rock Creek Picture. Aspen trees, create a collage of autumn colors on the sides of Rock Creek Canyon, fall colors of yellow, orange, green and red. Stock Photography of Rock Creek. 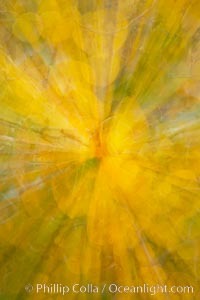 Kaleidoscope of yellow colors as the lens zooms while taking a photo of aspen leaves in autumn. Photograph of Rock Creek. 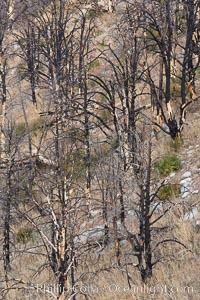 Dead trees killed by fire on the sides of Rock Creek Canyon. Rock Creek Photos. Paradise Falls tumble over rocks in Paradise Creek. 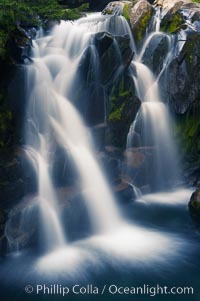 Rock Creek Image.